Insightful profile of the provocateur artist Koons. YOU MIGHT ALSO LIKE: ASX.TV: Sophie Calle - "Contacts Vol. 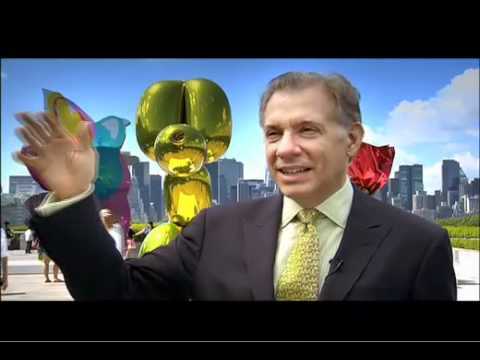 2"
Posted in Other and tagged ASX.TV Art, Jeff Koons.